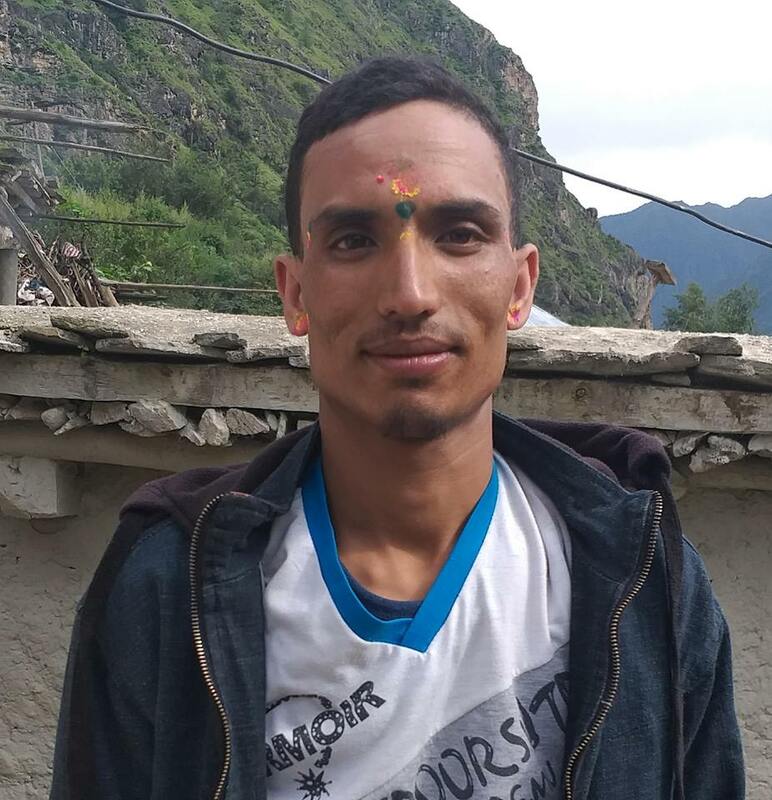 Bidhya Nanda Ram, 24, of Badebsain Municipality-3 , a representative of Janta Telivision and C.F.M of said that he was misbehaved by the chief election officer Sharada Prasad Koirala while collecting news on September 24. Journo Ram said that he went to collect the news on postponed vote counting process of Rajbiraj Municipality where he was misbehaved by the election officer Koirala and even vandalized his camera. Meanwhile, FNJ has released a press statement and said that its serious attention has been drawn regarding the incident. The statement has demanded the concerned body to investigate the incident and take action against the guilt.